Notebook There are 298 products. 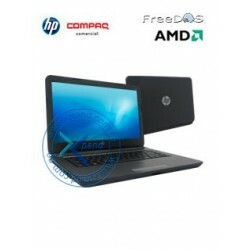 Notebook HP 15-h005la, 15.6" LED, AMD Dual-Core E1-2100 1GHz, 2GB DDR3, 500GB SATA DVD SuperMulti, video AMD Radeon HD 8210, WLAN 802.11b/g/n, Bluetooth, cámara web.Sistema Operativo Windows 8.1 64-bit. 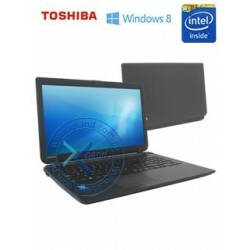 Notebook Toshiba Satellite C55-B5212KL, 15.6" LED, Intel Celeron N2830 2.16GHz, 4GB DDR3 Disco duro 500GB SATA, DVD SuperMulti, video Intel HD Graphics, WLAN 802.11b/g/n, cámara web.No incluye Sistema Operativo. 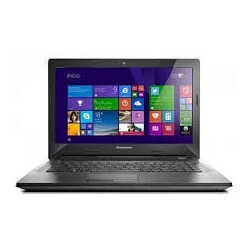 Notebook Lenovo G40-30, 14" LED, Intel Celeron N2830 2.16GHz, 4GB DDR3, 500GB SATA. DVD SuperMulti, video Intel HD Graphics, WLAN 802.11b/g/n, Bluetooth, cámara web. Sistema Operativo Windows 8.1. 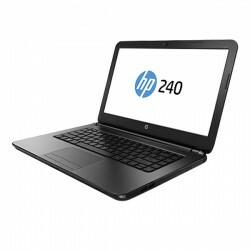 Notebook HP 245 G3, 14" LED, AMD E1-6010 1.35GHz, 4GB DDR3, 500GB SATA DVD SuperMulti, video AMD Radeon R2, WLAN 802.11b/g/n, Bluetooth, cámara web. Sistema Operativo FreeDos. 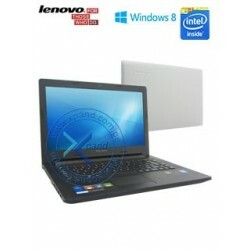 Notebook MG, 14.1" LED, Intel Core 2 Duo T5800 2.0 GHz, 2GB, 160GB. DVD-ROM, teclado en ingles.No incluye Sistema Operativo. 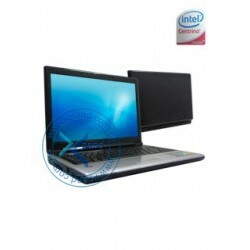 Notebook 2 en 1 UNITE 401, 10.1" Touch, Intel Celeron N2805 1.46GHz, 2GB DDR3. 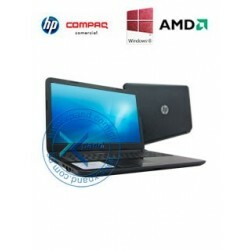 almacenamiento 32GB eMMC, video Intel HD Graphics, WLAN 802.11b/g/n, Bluetooth, cámara frontal, cámara posterior.Sistema Operativo Windows 8.1 64-bit en Español. 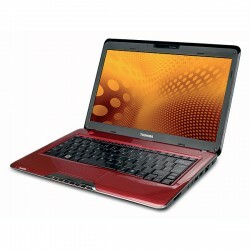 Notebook Lenovo G40-30, 14" LED, Intel Celeron N2820 2.13GHz, 4GB DDR3, 500GB SATA.DVD SuperMulti, video Intel HD Graphics, WLAN 802.11b/g/n, Bluetooth, cámara web. Sistema Operativo Windows 8.1. 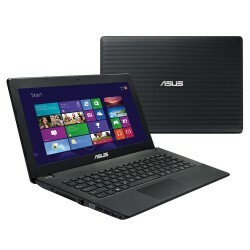 Notebook ASUS X451CA-VX133H, 14" LED, Intel Core i3-3217U 1.8GHz, 4GB DDR3, 500GB SATA. 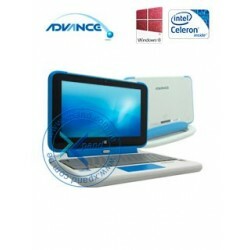 DVD SuperMulti, video Intel HD Graphics 4000, WLAN 802.11b/g/n, Bluetooth, cámara web. Sistema Operativo Windows 8 64-bit. 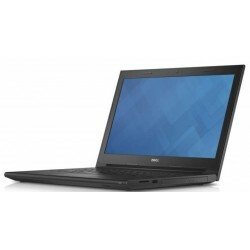 Notebook DELL Inspiron 14-3442, 14" LED, Intel Core i5-4210U 1.70GHz, 4GB DDR3, 1 TB SATA. 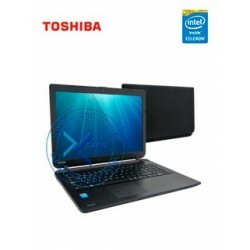 DVD SuperMulti, video Intel HD Graphics 4400, WLAN Dell Wireless N1705, Bluetooth, cámara web. Sistema Operativo Linux Ubuntu.